Silicone bracelets also called rubber bracelets are smart, practical and they are here to stay. Looking for a reliable supplier of silicone bracelets and rubber bracelets? We can help you find the right solution at the right price. The first silicone bracelets appeared in 2004 in the US and Western Europe. It was mostly in connection with the collection and charity that they were used. What really boosted and led to the popularity of silicone bracelets was “Live strong” yellow silicone wristbands that were created by cyclist rider Lance Armstrong. Armstrong found testicular cancer in 1996, but he managed to overcome the disease and returned strongly to the bike sport. He then established the Armstrong Foundation in 1997 to support cancer research, later renamed Livestrong. The Armstrong Foundation and main sponsor Nike teamed up to design the now known yellow Livestrong silicone bracelet. 6 million bracelets were produced initially and were sold in a very short time. The excess revenue went to the Armstrong Foundation in support of cancer research. After several years, Lance Armstrong turned out to be using banned substances while taking part in cycling, and was stripped of his titles. At the time the scandal with Armstrong broke out, silicone wristbands were not so much associated with Armstrong and did not lose their popularity due to the scandal. 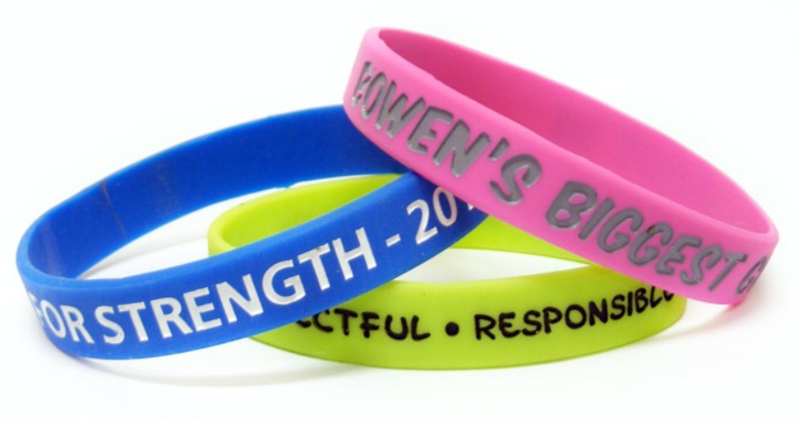 Silicone wristbands are still used for charity by foundations and organizations. By wearing silicone wristbands on the wrist, a clear message is expected of what you support or stand for. These bracelets are also widely used for advertising. Companies and other organizations use it as a give-away. Special shapes for silicone wristbands, such as a braided design, are also used as decoration and fashion. Silicone bracelets are made of 100% latex-free rubber and have been tested safely against allergic reactions. The material is soft, elastic and very comfortable to wear. Silicone in its raw form is transparent. Dyes can be added to the raw silicone to obtain different base colors for the bracelets. Other popular additives for the raw silicone are glitter flakes of different sizes, and ‘Glow-In-The-Dark’. Marble and segmented color effects are achieved by mixing one or more colors during the production process. Debossed (lowered) areas on the bracelets can be filled with soft enamel colors, which are also elastic, allowing the bracelets to stretch without causing the filled colors to break. Embossed (raised) areas of the bracelets can be color printing using a special film. The most popular in this category are embossed silicone bracelets. Colored silicone is used for production. A shape is made in accordance with the work of art (texts and logos), and is heated in a silicone mixture and poured into the mold. In the next phase, the silicone is cooled in the mold, and when hard enough, it is released from the mold. The logo / text is typically lowered halfway into the thickness dimension of the bracelets or raised over the surface of the bracelets when embossed. Printed silicone bracelets are divided into two groups. Silk screen printed (screen printing) and offset printed, both used for printing on glossy silicone bracelets. Screen printing is the cheapest way to customize glossy silicone bracelets with logo or text. Typically, one or two colors can be printed on the bracelets. When more than two inks are required, offset printing is used where full color images can be printed on the bracelets. In most cases, we recommend customizing the bracelets by embossing and then the color-filled bracelets. Color filling is more durable and looks much better on the bracelets, compared to printing. The difference in price between printed and embossed color-filled is not that great, which can be an attractive factor in choosing the method. Although it is possible to produce silicone bracelets with adjustable sizes (such as straps), this option is not so popular. When it comes to silicone bracelets, fixed size bracelets have a higher demand. Standard basic molds are used in the production to suit a few different standard sizes such as extra-large, adults, young, children and babies. Silicone bracelets can be made in almost any shape, just a matter of cost. Special shapes of silicone bracelets require a special basic shape. Braided, zigzag, dots and clock-shaped are possible, just to name a few. If you need engraved silicone bracelets with or without color filling, you have the opportunity to use our advanced online designer, where you can design your bracelet directly on our website. 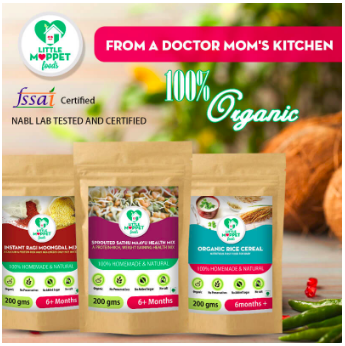 This is an easy, convenient and manageable way to tailor your own product. You have options for selecting fonts, sizes, colors, logos, locations, etc. When variable data is required on the bracelets, such as personal names, numbering, groups, etc., laser engraving is used. The process starts by engraving glossy bracelets. The depth of the engraving is controlled by the intensity of the laser beam. Laser engraving is controlled by a computer program that can process information from Excel or just from a list. RFID applications for silicone bracelets are becoming increasingly popular. An RFID chip is integrated into the bracelets, making it easy to transport and scan RFID chips by attaching the wrist to a scanner. The silicone layer provides good protection for the RFID chip. Silicone wristbands can easily be converted into key rings using a metal clamp and a split ring. A stainless steel split ring is mounted on the bracelet. A metal stainless steel clamp is pressed on the bracelets to hold the splinter in place. These silicone key hangers are popular in swimming pools and other places where keys are to be worn on the wrist. Bracelets in stock are usually shipped the same working day as they are ordered. 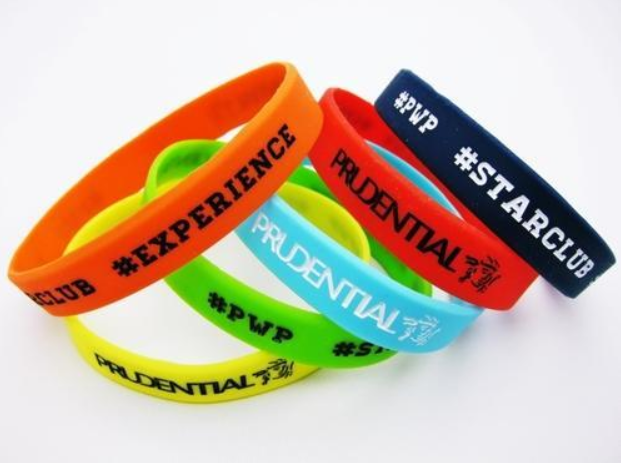 Customized silicone wristbands have a production time of approx. 18 days, and some special bracelets have up to 24 days of production time.